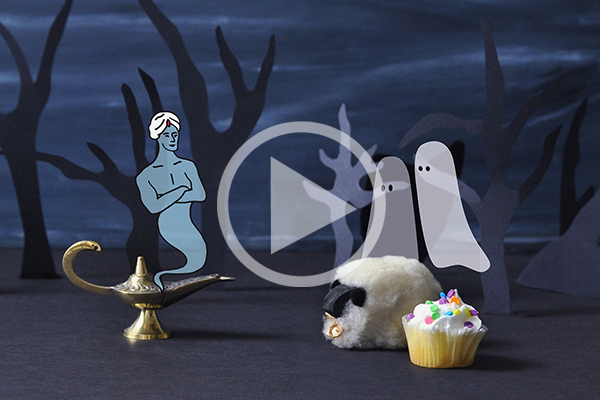 What happens when a sheep and two ghosts find a magic lamp? The genie grants 3 wishes, but not everyone gets what they want. Winsley is abducted by a group of mysterious ghosts who perform an exorcism on him. 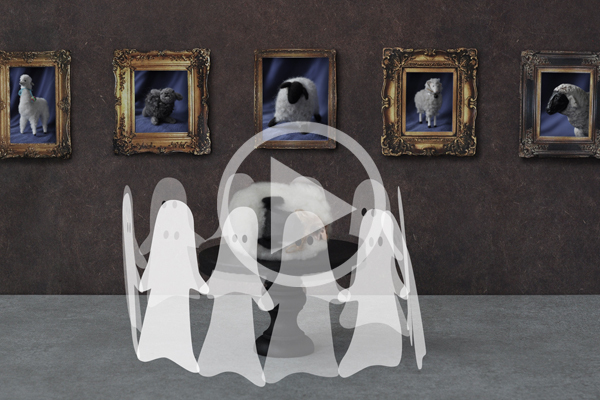 Some very strange spirits emerge – a white sheep, a black sheep, and a wolf! Winsley finds a free pumpkin but gets more than he bargained for — ghosts, possession, a very odd grocery store, and even some Black Sabbath! Something is not quite right with Winsley’s Christmas tree. He suspects it is haunted and decides to leave an offering to the Ghost of Christmas Trees Past. 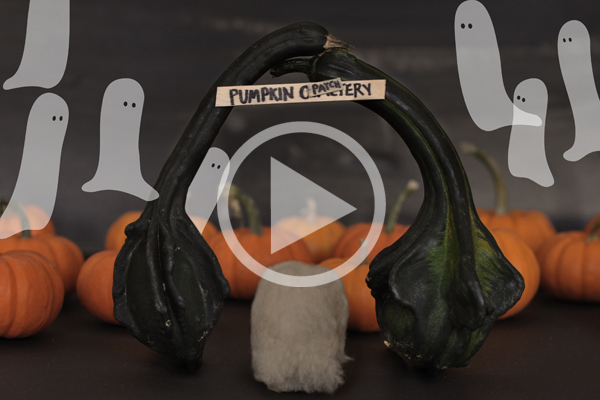 Winsley visits a pumpkin patch to pick out his favorite pumpkin. But his ghost friends are playing a trick. Will Winsley get a treat in the end? 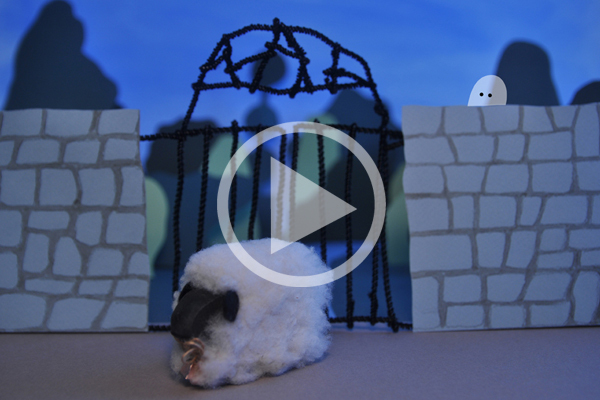 Winsley is invited to a ghost wedding in a haunted garden. 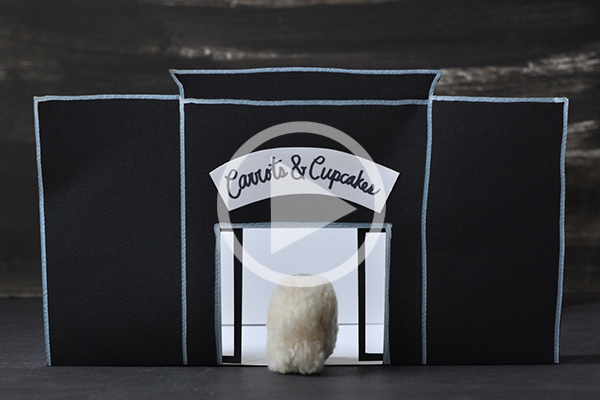 He can’t find the guests, but he does find the cake (and the bride’s bouquet finds him). 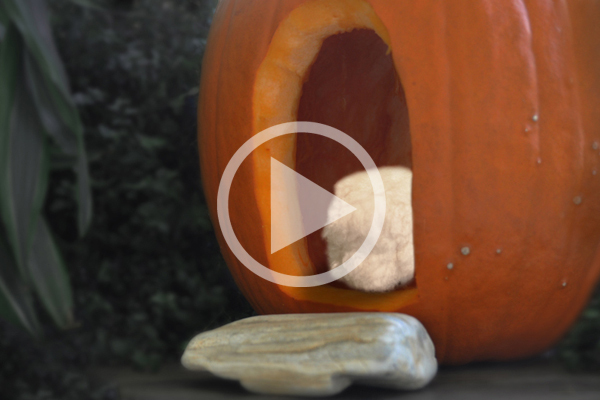 Winsley visits a haunted pumpkin for Halloween. He just wants to be scared but the pumpkin’s residents have more transcendental ideas. Winsley take his shadow for a walk in a haunted forest. His shadow gets scared and runs away, but Winsley is oblivious to the ghouls and ghosts around him. 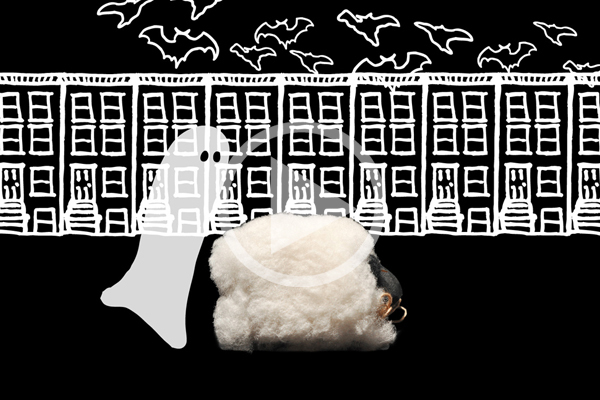 Winsley goes trick-or-treating in a bad neighborhood. Luckily he has a specter-protector looking out for him. Haunted houses are boring, but haunted china cabinets are full of surprises. 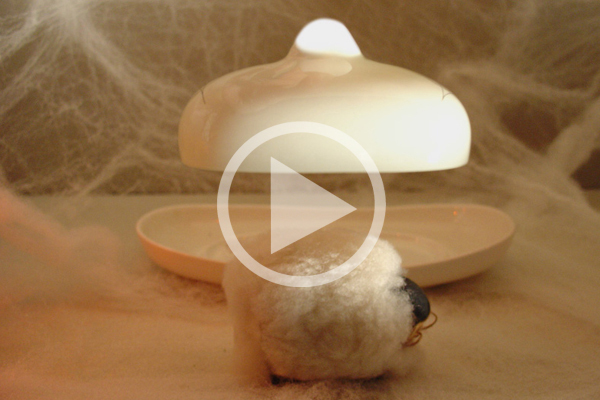 Levitating butter dishes, turning teacups, and more! 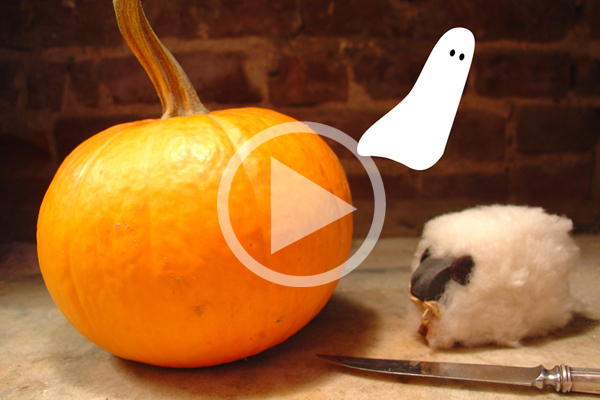 Winsley’s pumpkin has a life of its own and he has no choice but to kill it with a knife. Little does he know what is inside. Everybody loves you, but Winsley loves you a little bit more. Featuring the song “Everybody Loves You” by Jon Anderson from YES. 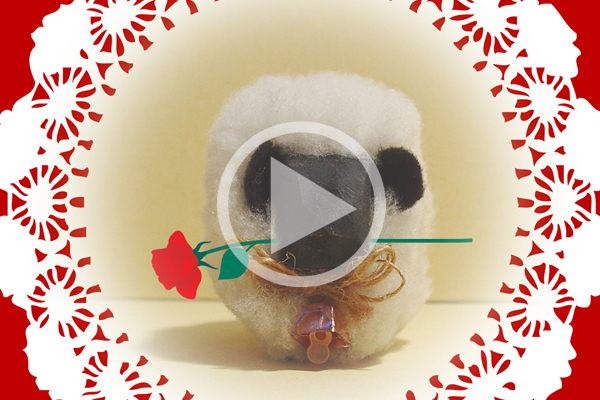 Winsley’s very first movie! 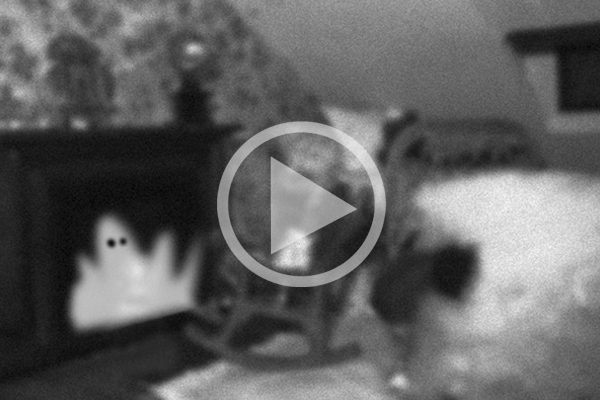 He hopes you forgive the low quality and can enjoy the spooky dollhouse.